Lana on the corner of Rutledge and Cannon st is one of my favorite dinner spots in the neighborhood, but today, I went there for lunch and was very impressed. The prices are great, the service is fast, and the food is terrific! Lana is the perfect place to take clients because it is very serene and quiet, and the menu has great variety. 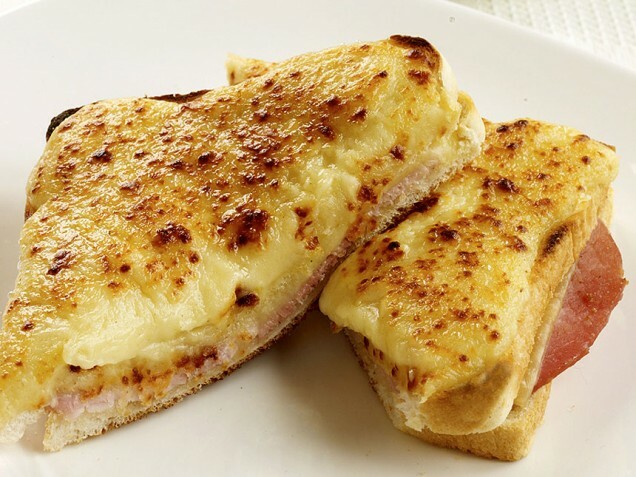 I recommend the croque monsier (ham, swiss, dijon and bechamel $8.95) with or without poached egg on top, c’est manifique!